Spencer McClenahan began his career in production in 2003 and joined RHSB in 2010. He works with middle-market companies, in particular those with multinational exposures utilizing the Assurex Global partnerships. A member of Dallas Committee on Foreign Relations (DCFR), he focuses on exploring leading edge developments in foreign affairs. Spencer’s first job in the insurance industry was as an underwriting intern while still in college studying risk management. After graduation in 2003, he joined a local agency where he worked primarily on insurance products tailored to the manufacturing, distribution, real estate, technology, and construction businesses. These industries he continues to focus on today. 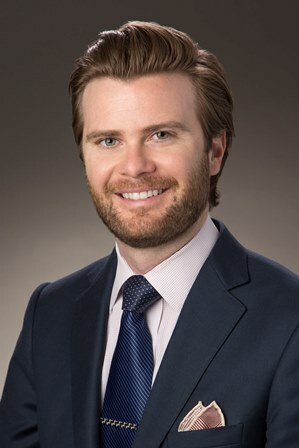 Spencer holds a Bachelor’s Degree from Baylor University, where he double-majored in Risk Management and Insurance along with Marketing. He has held the Certified Insurance Counselor designation since 2005.